Welcome to '500 Dry Valley', redefining luxury apartment living in Cookeville and Algood Tennessee. We offer one, two and three bedroom units, all with private balconies and appointed with the latest fixtures and appliances. 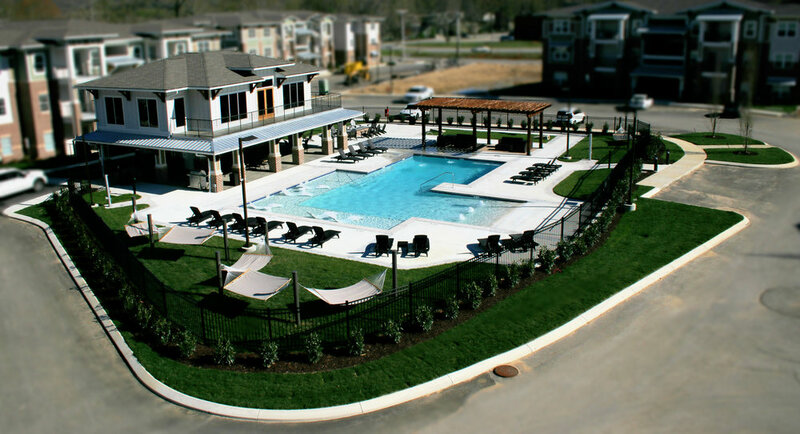 Make use of the resort style pool, enjoy one of two fire pit seating areas, make a lap around the walking trail or work-out in our state of the art fitness suite - the only dedicated fitness facility for any apartment development in Putnam County. Contact our leasing agents for an appointment to view your new apartment and let the good times roll!